Minnesota manufacturer Jostens is known as the leading supplier of educational souvenirs and mementos. The company reigns over the memorabilia market and takes pride in capturing its customers’ memories and celebrating some of their biggest milestones. 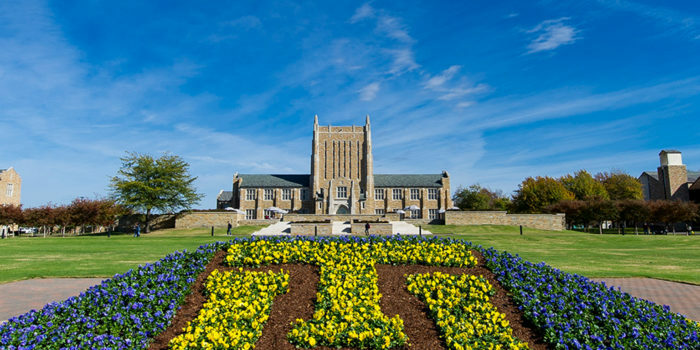 But when it came to the digital portal for its editors and brand ambassadors, the platform fell a little shy of best-in-class. 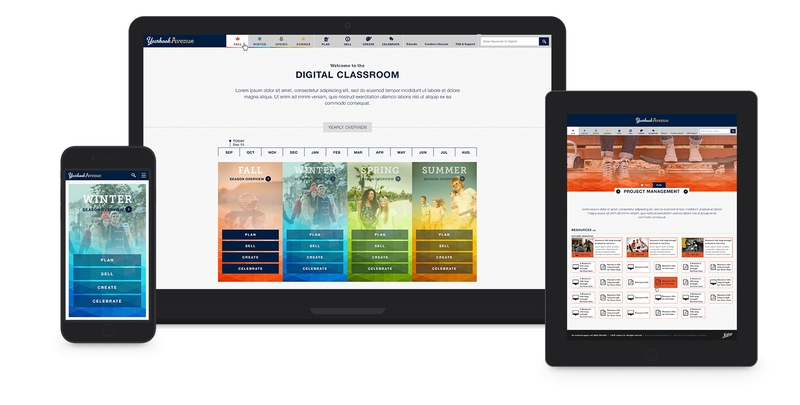 Jostens was looking to redesign its student- and teacher-facing platform, Digital Classroom, in hopes of providing a more functional forum for lesson plans, sales tips, timelines, planning guides and more. 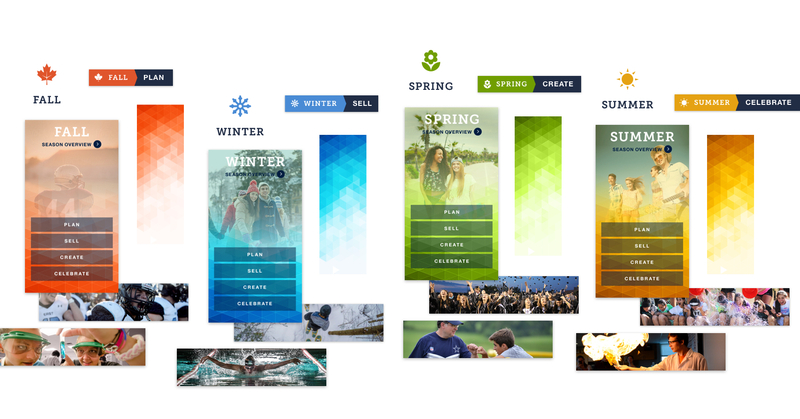 Through our extensive UI/UX strategy process, we helped hone in on Jostens’ specific template needs, content layouts and functionality to better serve its audiences. 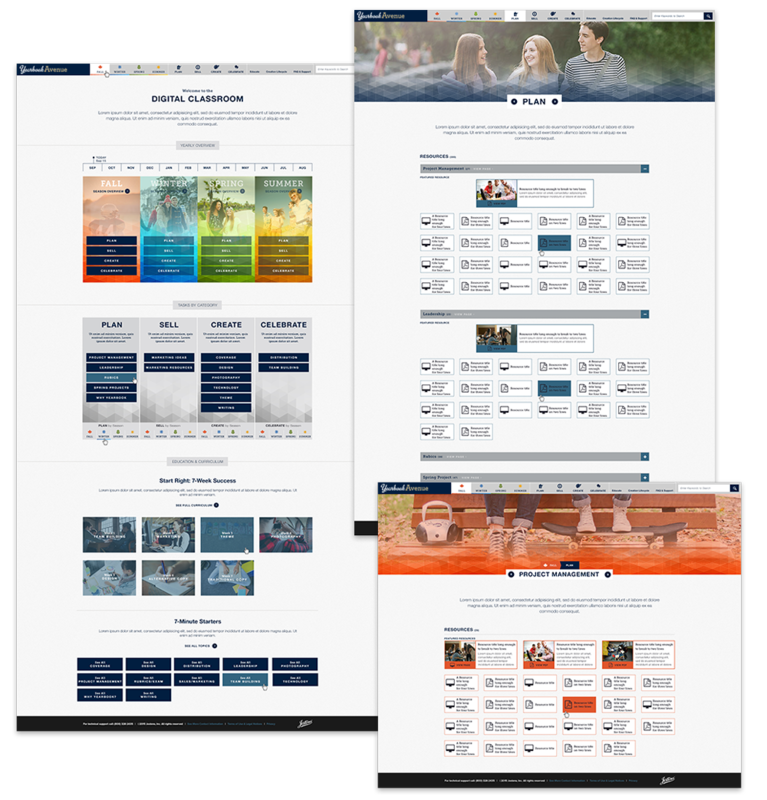 The online yearbook portal underwent a user experience refinement, content reorganization and interactive functionality overhaul as part of the information architecture, design and development phases. The search and filtering features were overhauled to better support the user experience expected of the portal. Now, the newly launched Digital Classroom has an updated look-and-feel that’s mobile-responsive, and a custom dashboard offers flexible, robust layouts for Jostens content managers. Plus, a more intuitive site navigation was implemented so that its users can easily and efficiently track down the right information throughout the yearbook process.